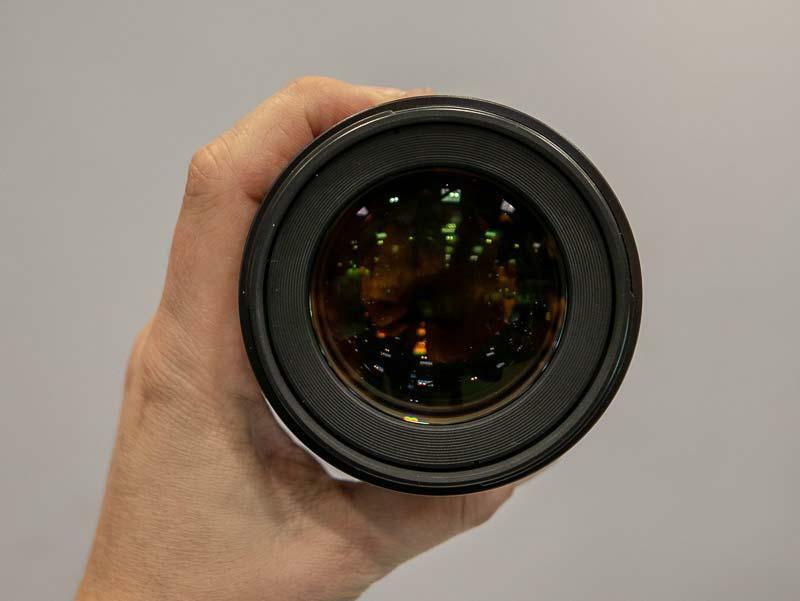 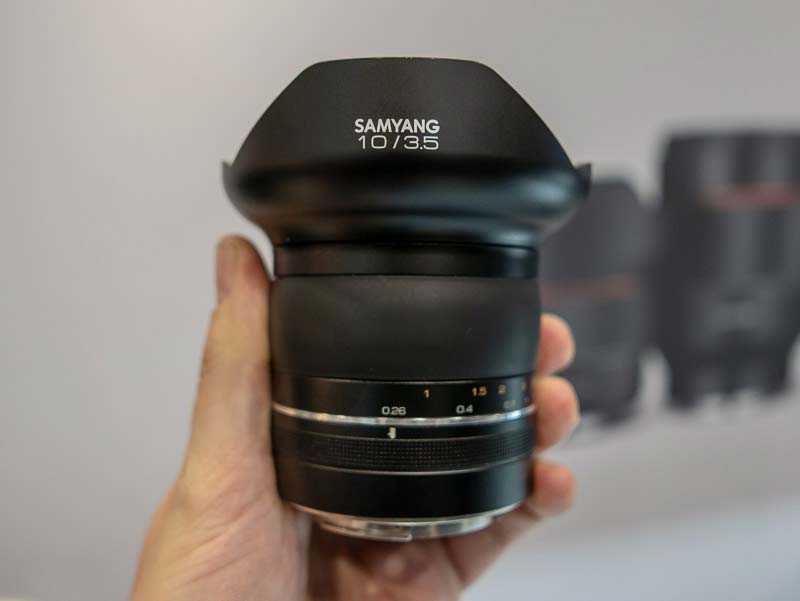 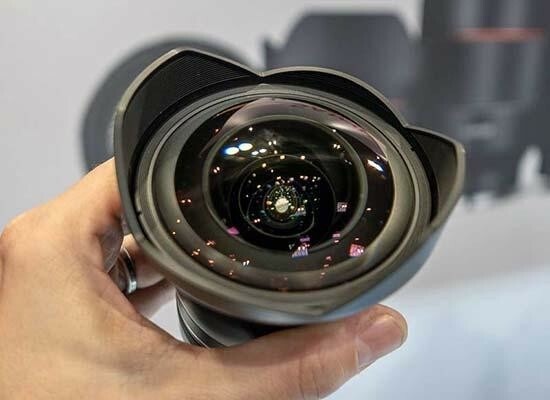 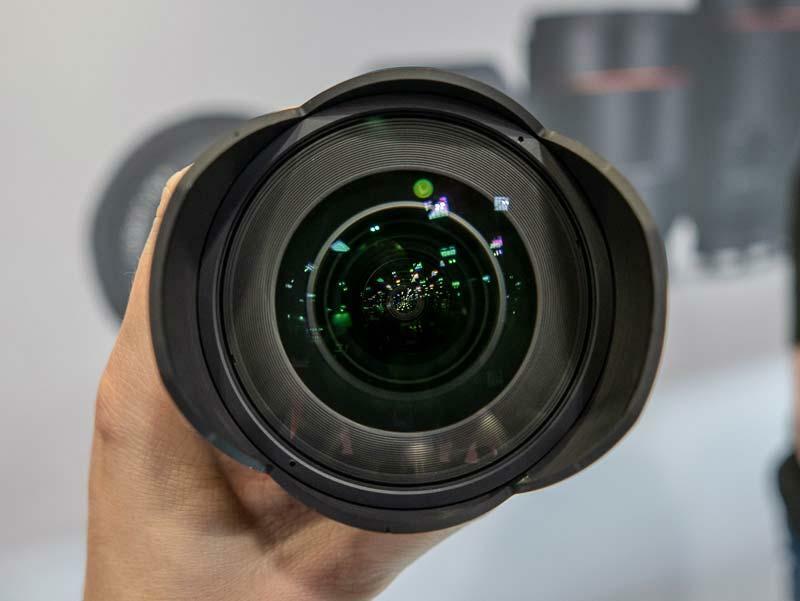 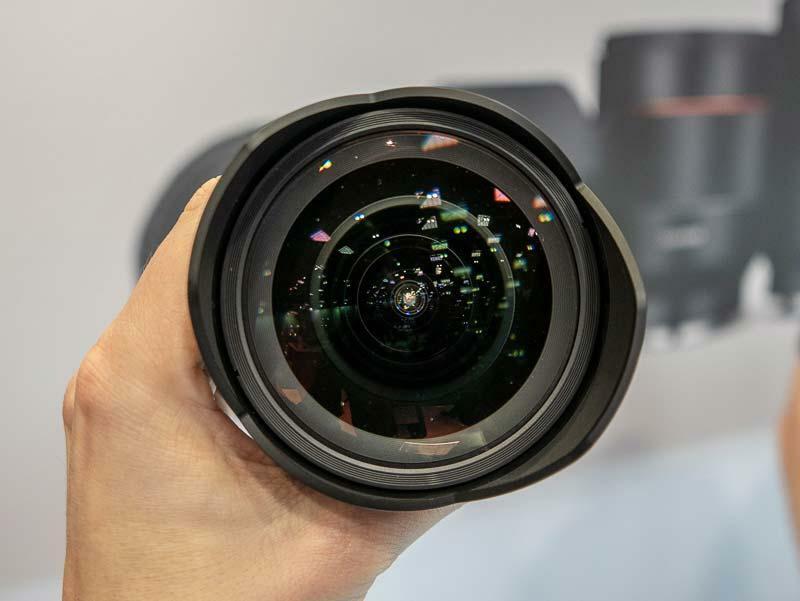 Korean manufacturer Samyang have been gradually releasing details of 8 new lenses this Spring. 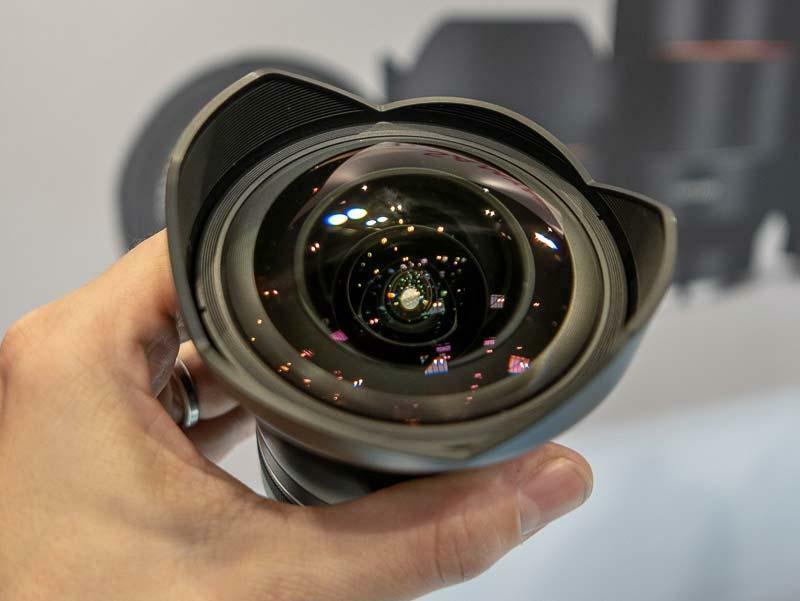 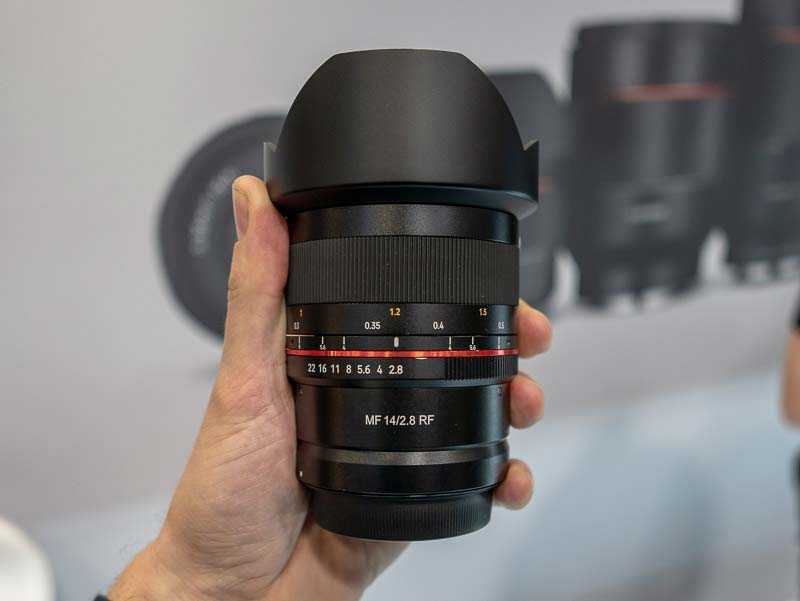 Samyang are showcasing four of them at The Photography Show 2019 in Birmingham, UK. 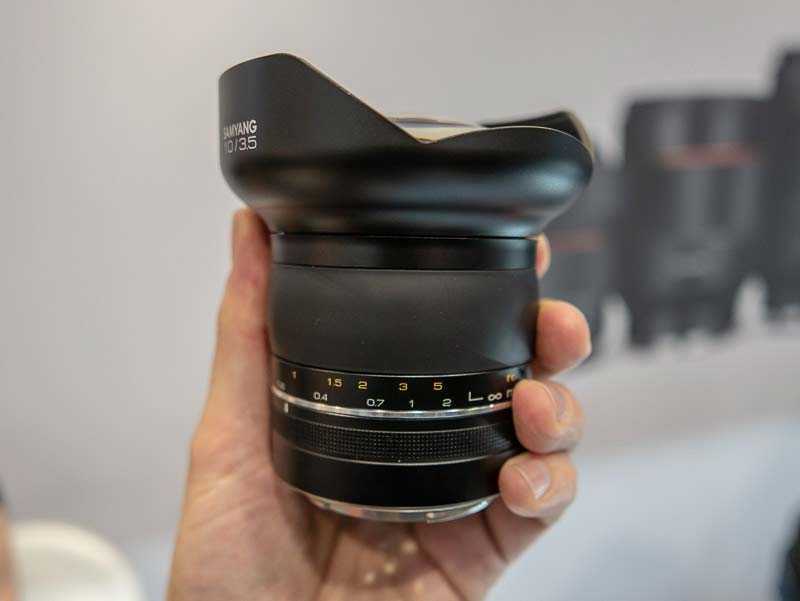 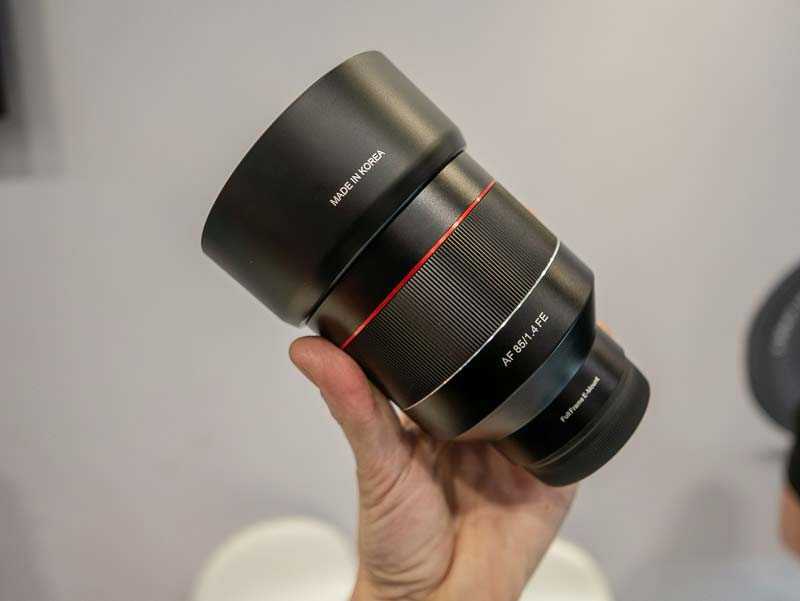 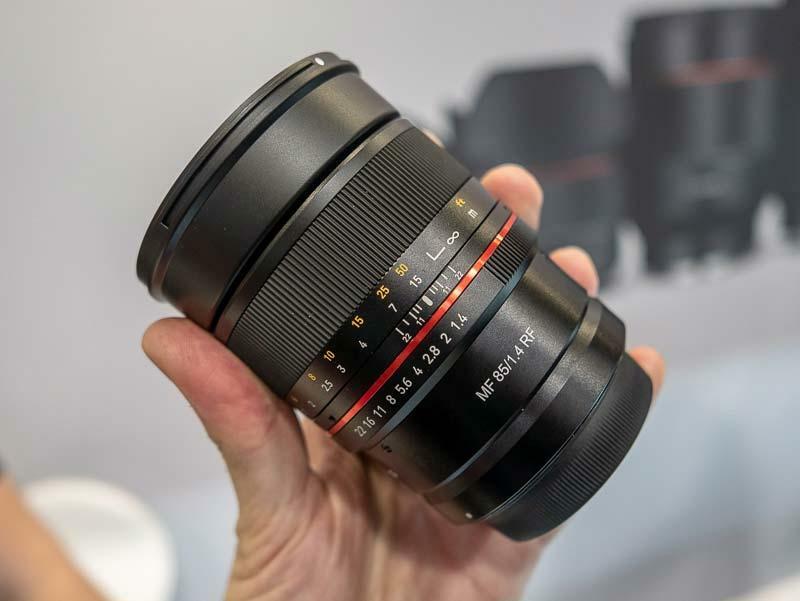 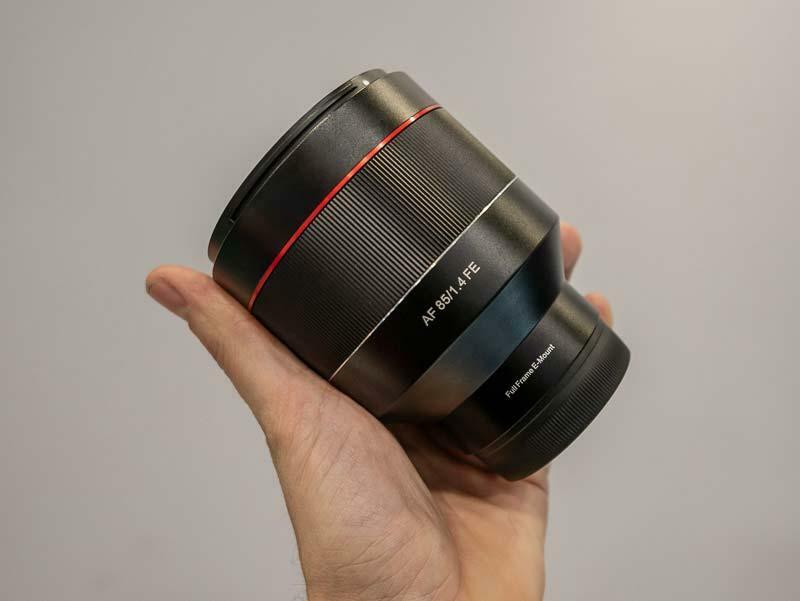 Check out our extensive gallery of hands-on photos of the latest Samyang lenses. 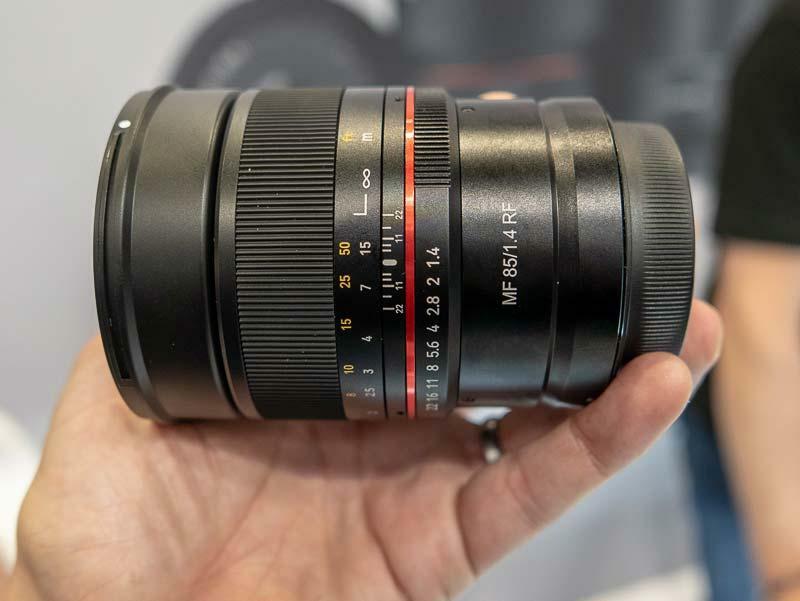 The four new Samyang lenses that have been announced so far are the RF 14mm f/2.8, RF 85mm f/1.4, 10mm f/3.5 and the AF 85mm f/1.4 FE. 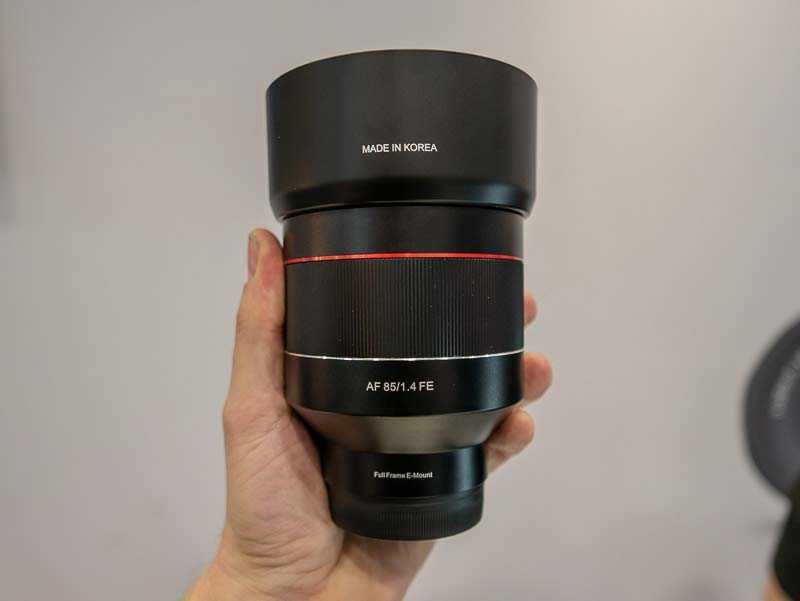 The first two are manual focus lenses for the new Canon RF full-frame mirrorless camera mount. 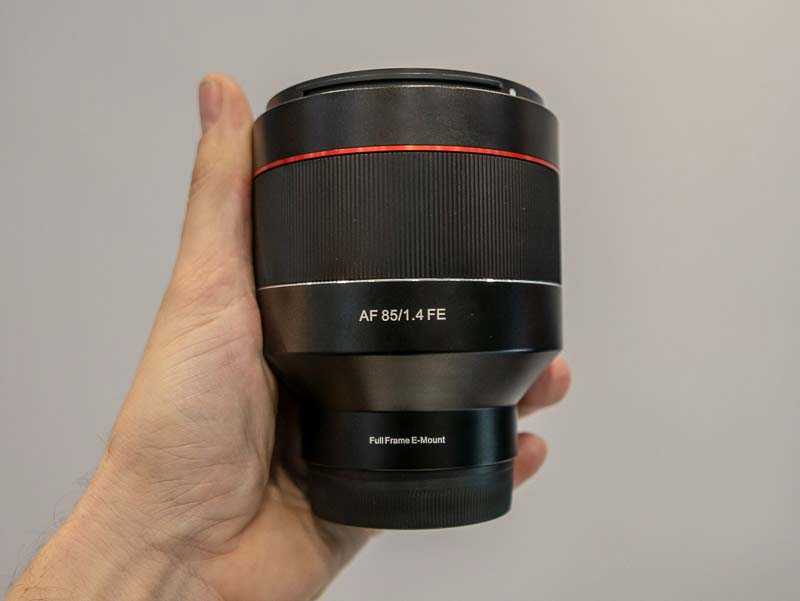 They cover two focal lengths that Canon don't currently offer in the RF mount at a price that won't break the bank, so could prove popular. 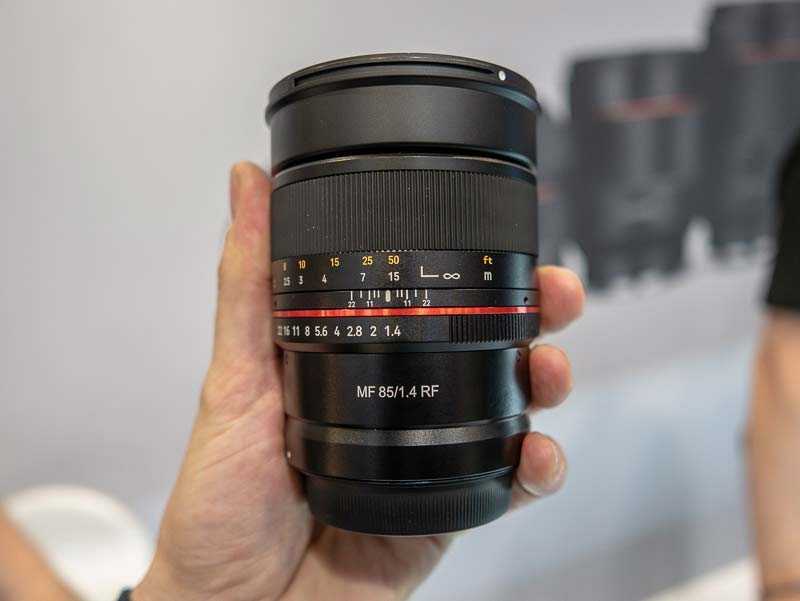 The manual focus 10mm f/3.5 is the widest-angle prime lens that's available for Canon and Nikon DSLRs, and is said to be generating a lot of interest at the show, along with the new 85mm f/1.4 auto-focus lens for Sony Alpha, which could be a great alternative to the much more expensive 85mm f/1.4 G-master lens. 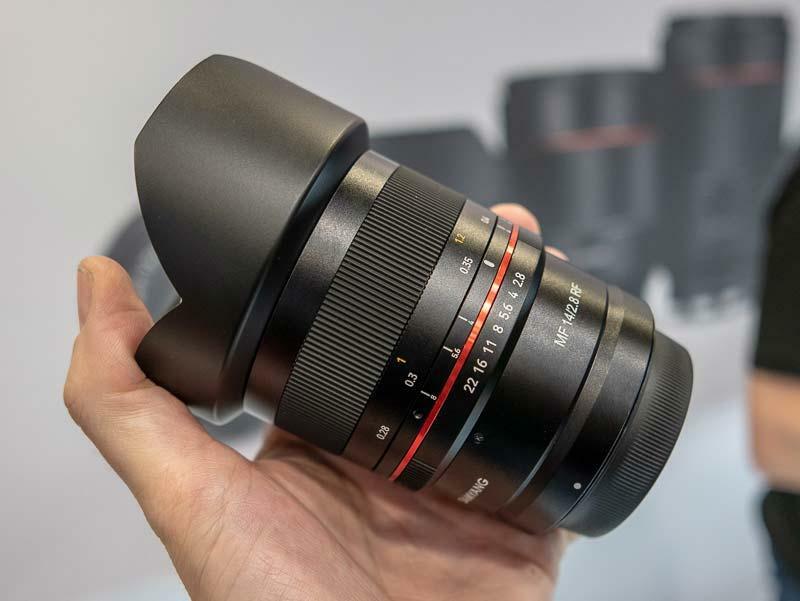 Exciting times for Samyang, and we can't wait to see what the next four lenses will be.